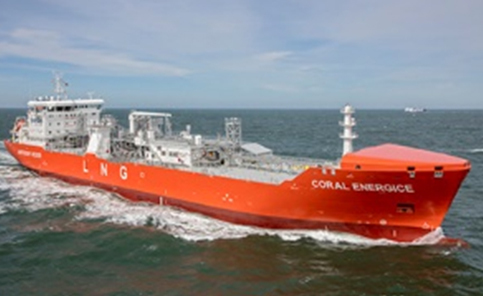 Business covers engineering consulting and design, production and sales, site installation and commissioning, after-sales repair and maintenance, and provide complete set of HVAC&R solutions for the whole ship. 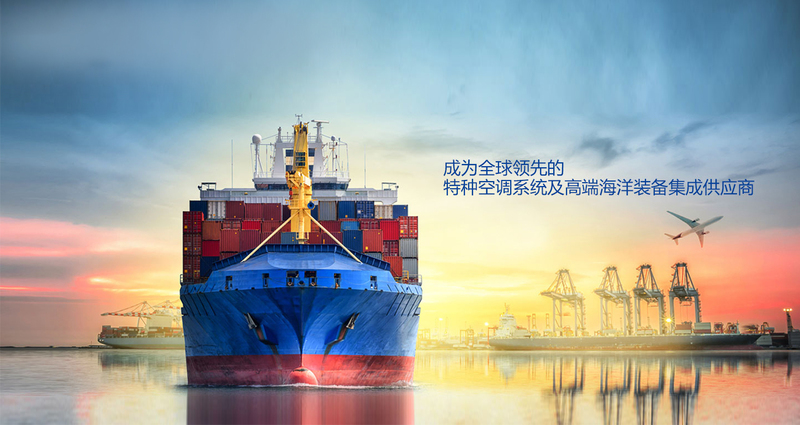 Josun provides AC system and equipment for all types of ships, and all products are designed and developed according to GJB standard. It guarantees the living environment, food safety for the majority of officers and soldiers. 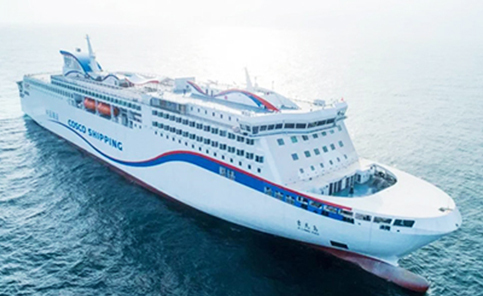 Josun provides air conditioning, ventilation and provision refrigeration system for luxury cruise, passenger ships, LNG ship, bulk carrier, container ships, fishing boats, etc., thus ensure the suitable environment of living areas, work area and electronic equipment operation space. 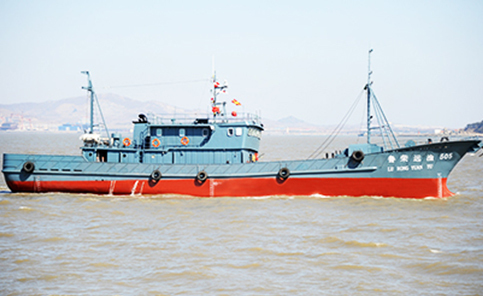 Through the improvement of noise and vibration reduction, AC system can fully meet the requirements of exploration, scientific research, investigation, measurement and other special ships, the products have successfully guarantee the tasks implement of Xuelong, Tansuo NO.1. 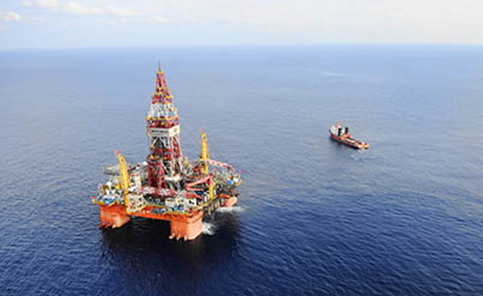 Josun provides AC systems for marine engineering industries such as offshore platforms, drilling ships, FPSO ships and living platforms. 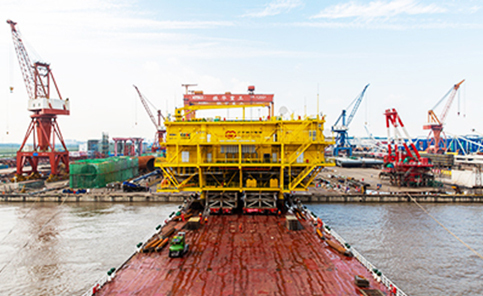 With the propulsion of offshore wind construction, Josun improve the products to adapt to the new demands of market. The equipment have been successfully used Yangtze Sanxia group 200MW, Jiangsu xiangshui offshore wind farm project, Huaneng Rudong 300MW offshore wind farm projects. 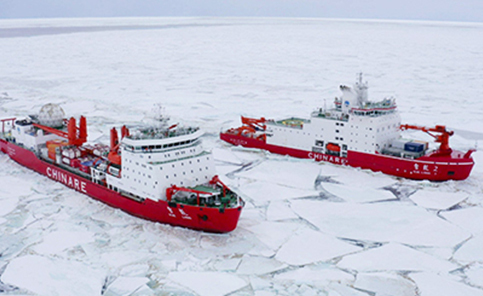 Josun has accumulated experience in offshore wind booster station HVAC design aand service.